New ribbon for a more intuitive user experience & tool tips available. New MultiSystem Opening marker with new header configuration options. New Wall Report with accurate outputs and improved layout. 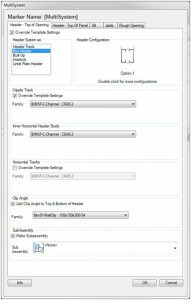 New multilayer tool for multiple structural, secondary, furring and sheathing layers. 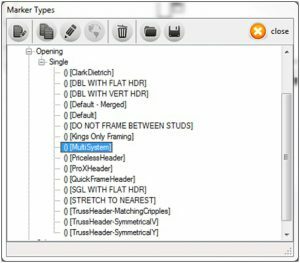 New features for manufacturers using sub assemblies. Primarily can be used for openings, studpacks, and extra members to be treated as a sub assembly. Improved performance of generating drawings. Added the option to produce drawings for each instance of a positioned panel (prior to this one single drawing was generated of all identical panels). 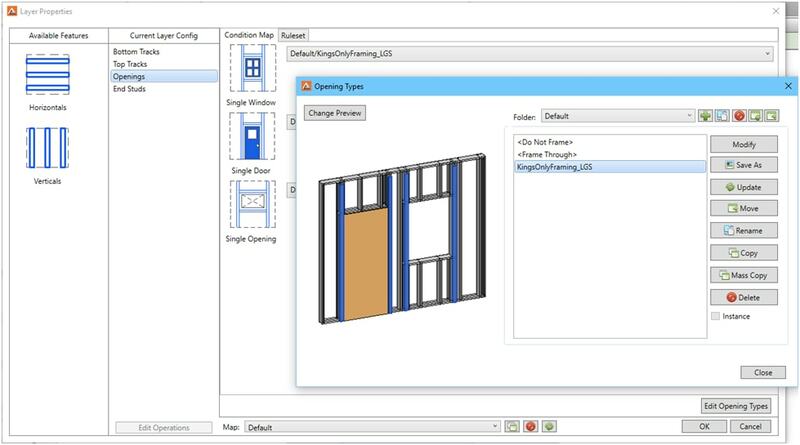 Added ability to change dimension style for opening dimensions placed on shop drawings. 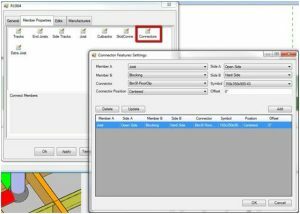 New feature allows users to pick continuous and ordinate dimensions for trusses. Shop drawings now show total number of identical trusses. 1) The MWF toolbar / ribbon changes in this download means that MWF shortcuts used in previous versions will need to be recreated. 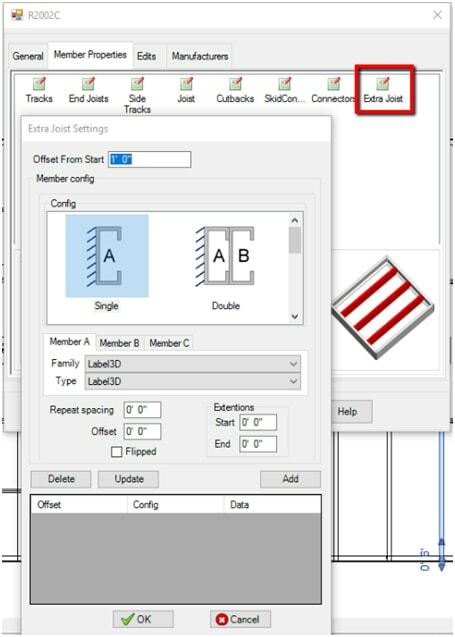 2) CNC extensions must be uninstalled and reinstalled according to the instructions in the download area. 3) Custom tools are not currently compatible with this version. A video to help you understand the new layout is here. We are also running a webinar where we will walk through the new ribbon and showcase the new features May 9th 12:00AM EST - you can register here.